Wiremold Ratchet-Pro® 881 Series Floor box cover plate features a gasket and three screws. This plate with a diameter of 4-1/4-inches, has brass GFI receptacle. It has to be field modified for dual service. 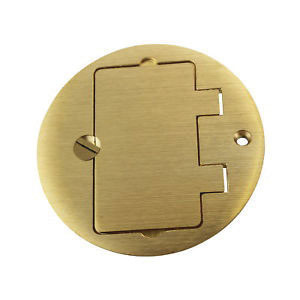 The cover plate is suitable for carpet or tile installations. 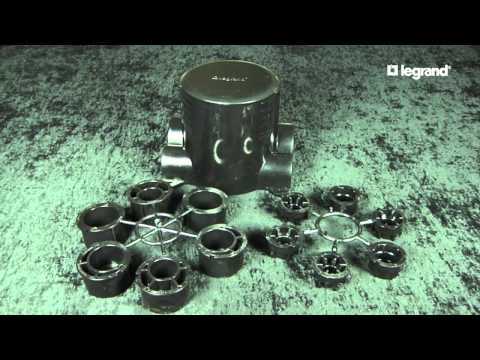 It is ideal for use with Ratchet-Pro® series floor boxes. The floor box cover plate is RoHS compliant.